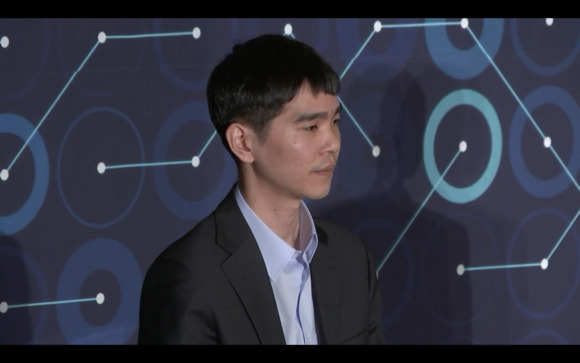 AlphaGo appears to have surpassed its first day's play with Lee saying that if he was surprised on Wednesday, he was now "speechless." From the beginning of the game, there was not a moment when he felt he was leading in the game, Lee told reporters. 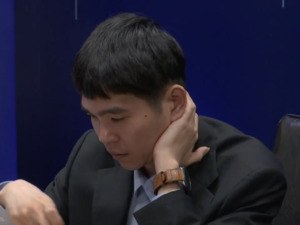 In the game Thursday, AlphaGo's moves were flawless unlike in the previous day when some moves were problematic, he said. The program now needs just one more win to claim victory in the tournament. The third game won't be easy, but Lee will try hard by focusing on the beginning part of the game, he said.